Yorkshire, Humberside and Lincolnshires premier outboard dealer with 21 years experience. Sales service spare parts and repairs to most makes of outboard motor. M. J. Marine Services Ltd is a family run business and was established as a sole trader ship in 2000 following the closure of Skidom Boat Centre. 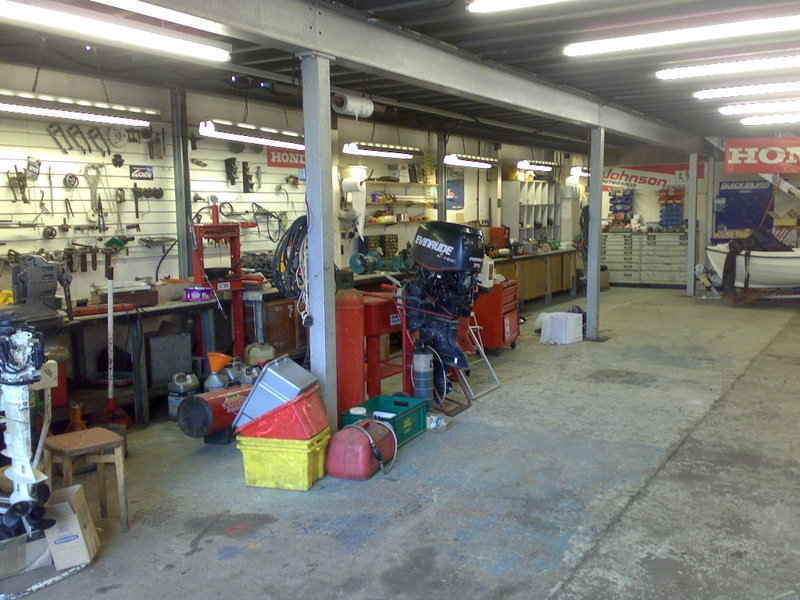 We started out as Mariner/ Mercury outboard motor main dealers 18 years ago in June 2000. The company was founded by myself Mark Jones with 26 years experience in supplying all the marine engineering needs and services for discerning boaters. In 2005 Oliver Little joined us and with 13 years experience has became a valued member of staff. 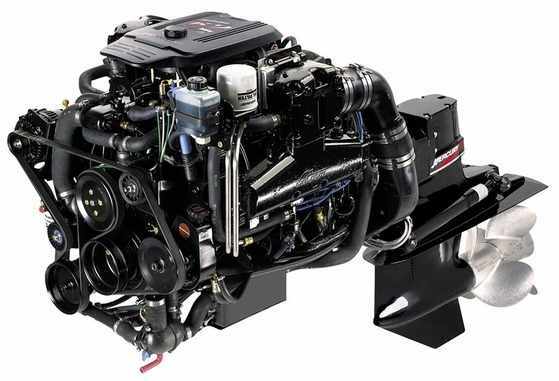 Specialising in the service and repair of all makes of outboard motor and Mercruiser stern drives. We have Evinrude etec diagnostic software to enable us to supply, service and repair the full range of Etec outboard motors. At our New Holland workshops we cater for motors from 2.5hp to 300hp. We have access to Saynors Mere on site which enables us to lake test your boat following engine installation to select the correct propeller. Following service or repairs we can launch and test your boat on the lake to ensure we have repaired your motor to your total satisfaction. We supply and fit all types of steering and controls and are agents for ultraflex, teleflex, morse and seastar to name a few. We specialise in the supply of mail order spare parts and service items for all makes of outboard motor and most stern drive units from a simple split pin to a major assembly. Mobile servicing is also available distance no problem ( service call charges apply ) so if your boat is in a compound or on moorings we can come to you.